It is held by some that this word VENETIA signifies VENI ETIAM, that is, come again, and again, for however oft you come, you will always see new things, and new beauties. Venice has been captured in million images, both by painters and photographers and yet no painting or image is ever the same. 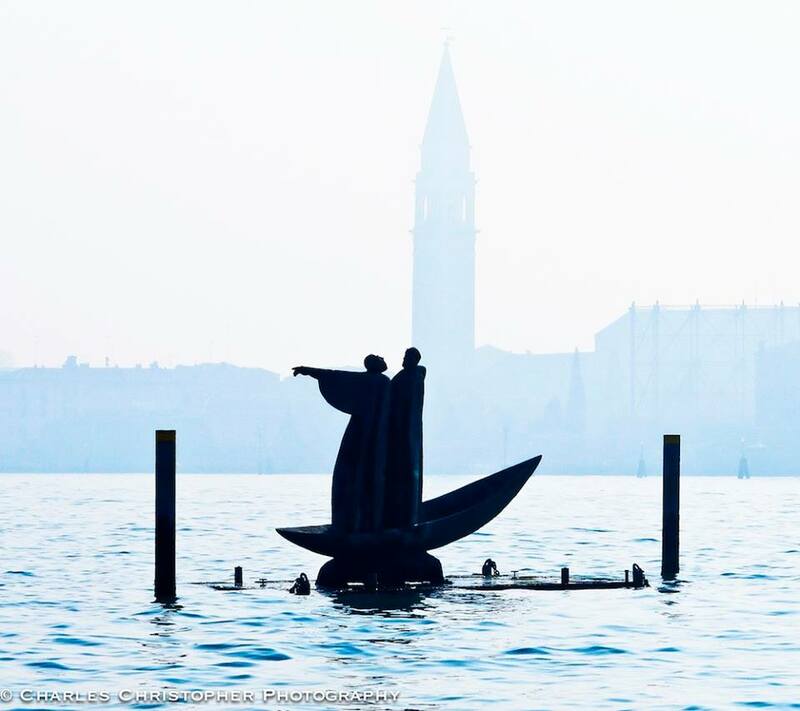 There isn’t a single inch of Venice which won’t be beautiful once portrayed on canvas or captured on camera. 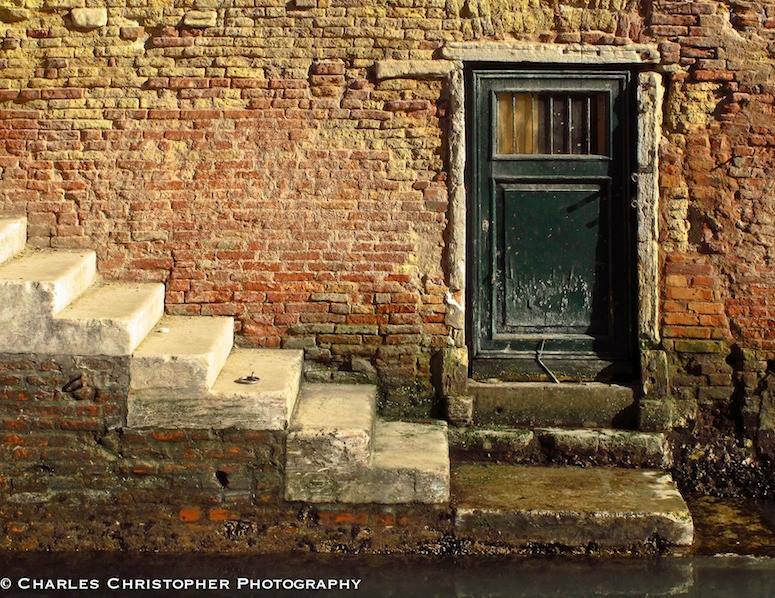 Even the smallest and insignificant detail, if it is Venetian, acquires a superior significance and beauty. 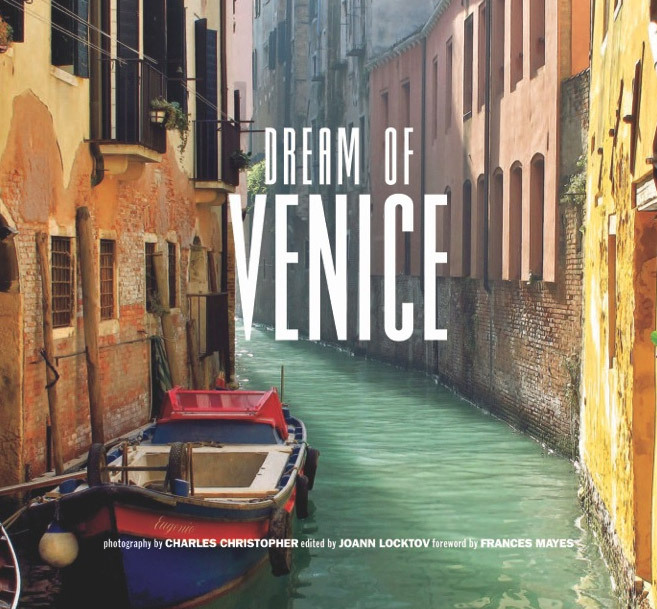 Charles Christopher, famous Hollywood photographer, and JoAnn Locktov, of Bella Figura Publications, prove this over and over, page after page, in their stunning photographic book A Dream Of Venice. I have known JoAnn for a few years now, we actually met when Dream of Venice was a little embryo in her mind, a true dream which she was determined to bring to life! And through her and Charles’ sheer determination, their true and honest love for the city of water, their common passion for anything which is beautiful, they managed to create one of the best photo books on Venice which was ever published. JoAnn and Charles were so kind to offer a copy of their amazing book to each one of our bloggers, wanting to share their love and passion for Venice with A Taste of Venice Food & Travel Blog Tour. We are Bella Figura Publications. 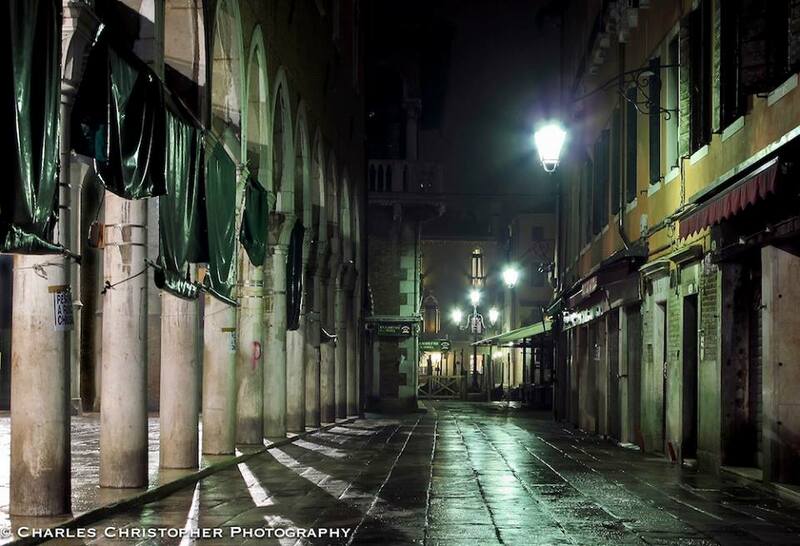 We are an imprint that is publishing a series of books on Venice. The first was Dream of Venice, the second is Dream of Venice Architecture, launching May 28, 2016. The books are available worldwide.We have an avid and wonderful community of Venetophiles on Facebook and twitter. Please join us! It is the perfect liminal space induced by fog, water, and stones, which never align. We would change the current political culture to one of wisdom, action, strategy, and respect. 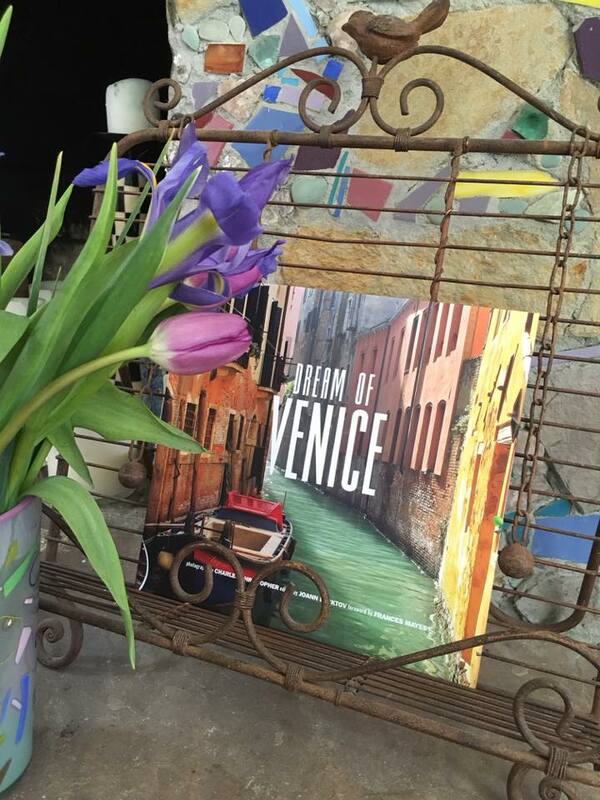 Thank you Joann and Charles for the beautiful gift and for spreading the love and beauty of Venice all over the world! I absolutely need to get a copy of this book. As a winner of the Italian Talks Twitter contest for Baglioni Hotels, I opted for Margie Miklas’ book “Colors of Naples and The Amalfi Coast” since it is a part of Italy I have yet to see…however I would have also liked to win a copy of “Dream of Venice!” I know what my next book purchase will be. Visiting Venice never gets old. Photographing Venice never gets old. I dream of Venice and it’s only an hour away from me. I’m really looking forward to JoAnn and Charles’ perspectives of the ancient floating city. Your review is encouraging! I’ll let you know once I’ve read it. OH believe me, you won’t be disappointed! 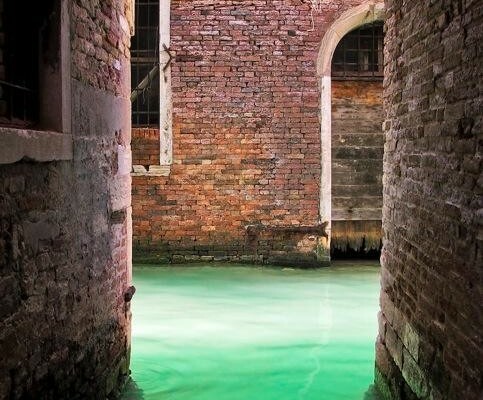 I am looking forward to Dream of Venice Architecture! Can’t wait for it to come out this year!